Daimler will debut augmented reality (AR) navigation in its next generation Mercedes-Benz A-Class vehicles. 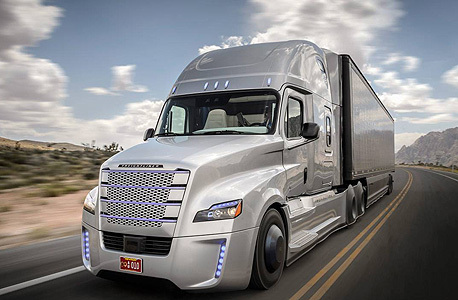 The announcement was made last week by Harman International Industries, the wholly-owned connected car and audio technology subsidiary of Samsung Electronics Co. Ltd. Harman is a strategic development partner and tier one supplier for Daimler. According to Harman, AR technology will be part of the Mercedes-Benz MBUX in-vehicle infotainment system, co-developed by Daimler and Harman. The MBUX provides turn-by-turn directions with AR visuals designed to keep drivers informed and feeling in-control when driving in semi-autonomous and later fully autonomous vehicles. A spokesman for Harman said cars outfitted with the new infotainment system should hit the market by the end of the year. According to both companies, this is the first time AR technology is used in vehicles. Harman stated the technology behind the new AR application was developed by the company’s Israel team, specifically by the team of Israeli road safety app developer iOnRoad Technologies Ltd., bought by Harman in 2013. According to Ohad Akiva, previously a product manager at iOnRoad and now director of computer vision at Harman, while in automated driving mode, the AR-capable navigation system will show the driver what actions the car is perform in real-time, for example, when the car is about to make a turn, accelerate, or brake. In addition to the iOnRoad team, Harman’s Israel division includes the teams of mobile software management technology Harman RedBend, acquired by Harman in 2015, and Israel-based automotive cybersecurity company TowerSec Inc. acquired in 2016. Last week, Harman announced a new cybersecurity collaboration with European automaker Groupe PSA. The companies are collaborating on a cybersecurity strategy for Groupe PSA’s next-generation connected and autonomous vehicles platform.The companies have worked on multiple projects together over the past two years. 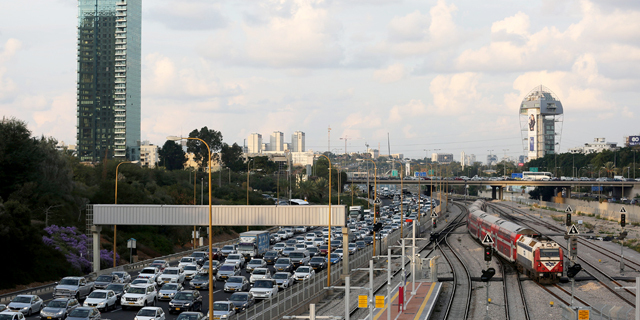 Israeli companies have had a key role in introducing new technologies to the auto industry in recent years. In 2017, Intel acquired Jerusalem-based automotive chip company Mobileye for $15.3 billion. In November 2017, German auto car parts maker Continental AG announced the acquisition of Israel-based auto cybersecurity company Argus Cyber Security Ltd. Daimler, Hyundai, Renault-Nissan, SEAT, and Skoda have opened or announced plans to open research and development centers or technology incubators in Israel in 2017.